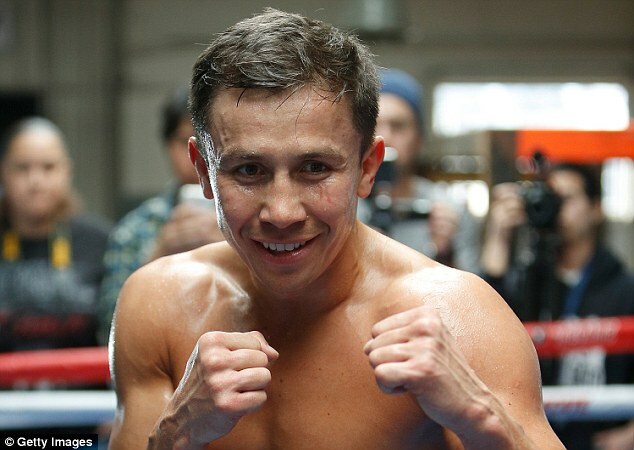 Gennady Golovkin says he would happily drop weight to face Floyd Mayweather in what he calls his ‘dream fight’. Golovkin is dominant at middleweight, the current holder of the WBA, WBC, IBF and IBO, unbeaten in his 36 fights, wining 33 by knock-out. He now has his eyes on Mayweather, who is retired and recently turned 40, but is still arguably the biggest name in the sport. The Kazakh boxer has long been linked to a fight with Canelo Alvarez with nothing organised, and Golovkin is in no hurry to face the Mexican, deriding him as selfish. He said: ‘There’s a big difference between Floyd and Canelo. Floyd is Floyd. He is the best pound for pound and Canelo, he is nothing. 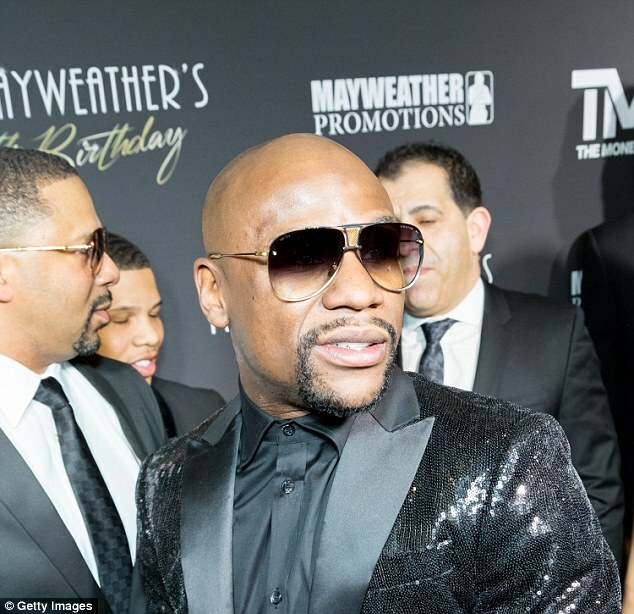 However Golovkin finds himself down the list of Mayweather’s priorities, with ‘Money’ being constantly linked to a superfight against UFC star Conor McGregor.